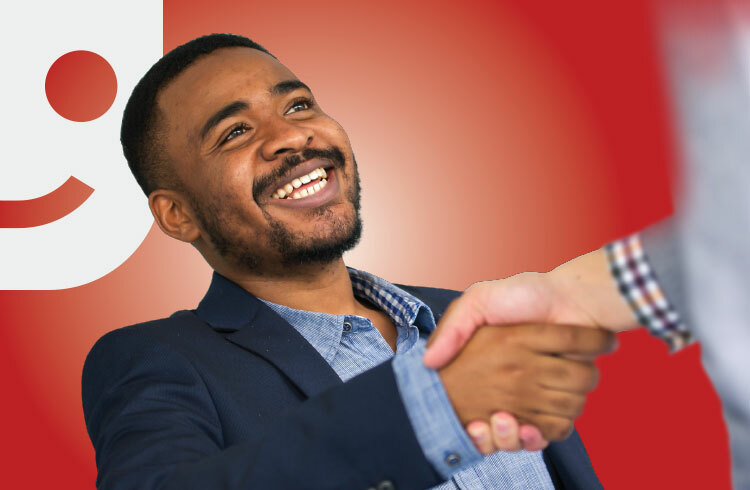 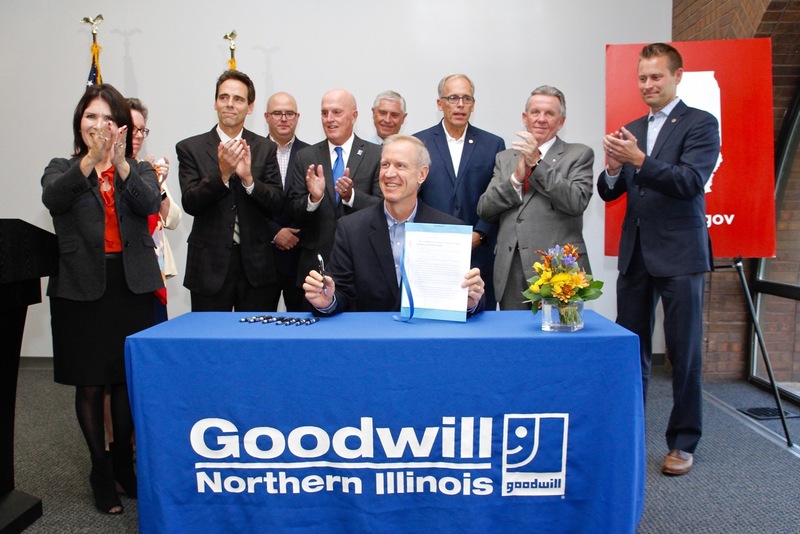 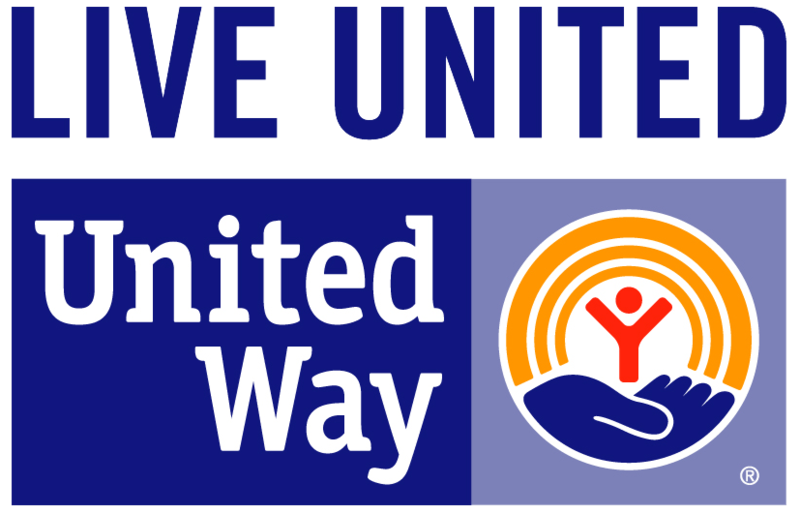 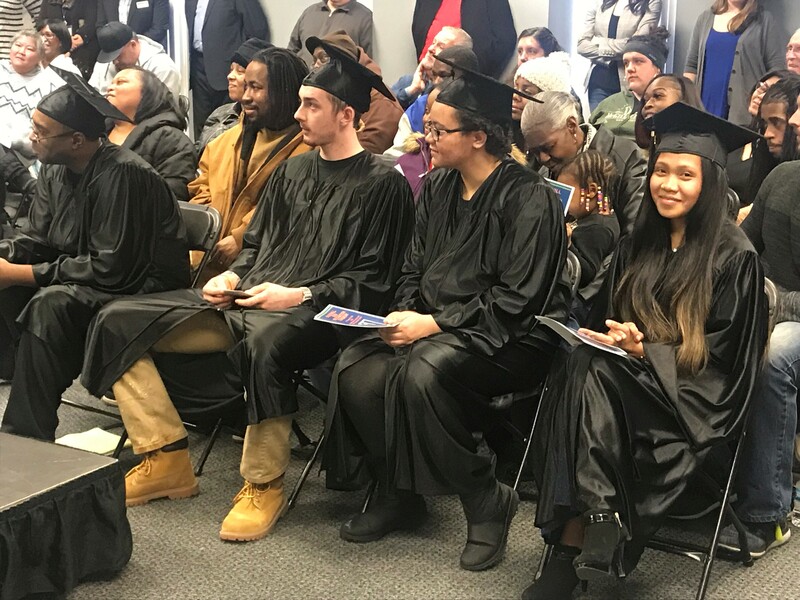 ROCKFORD, IL (Feb. 7, 2019) — Goodwill Industries of Northern Illinois and Wisconsin Stateline Area (Goodwill Northern Illinois) was honored with a visit from the new Goodwill Industries International (GII) President and CEO Steven C…. 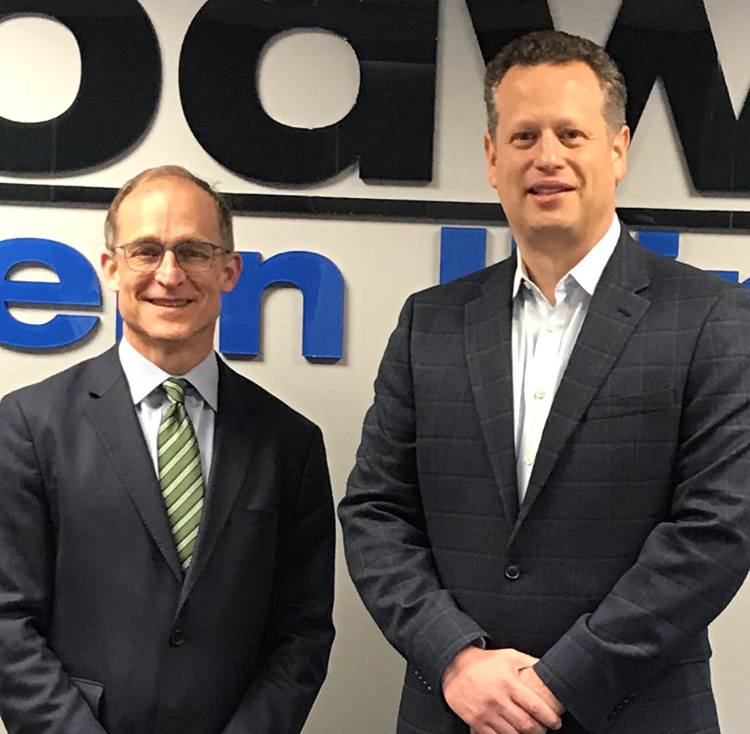 ROCKFORD (December 14, 2018) — Transform Rockford elected Benjamin Bernsten and Daniel G. Saavedra to its steering committee. 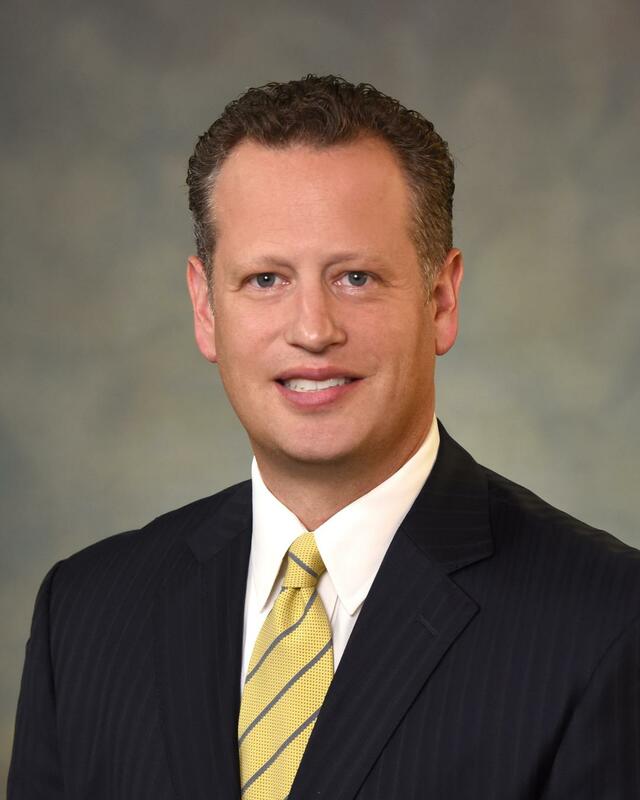 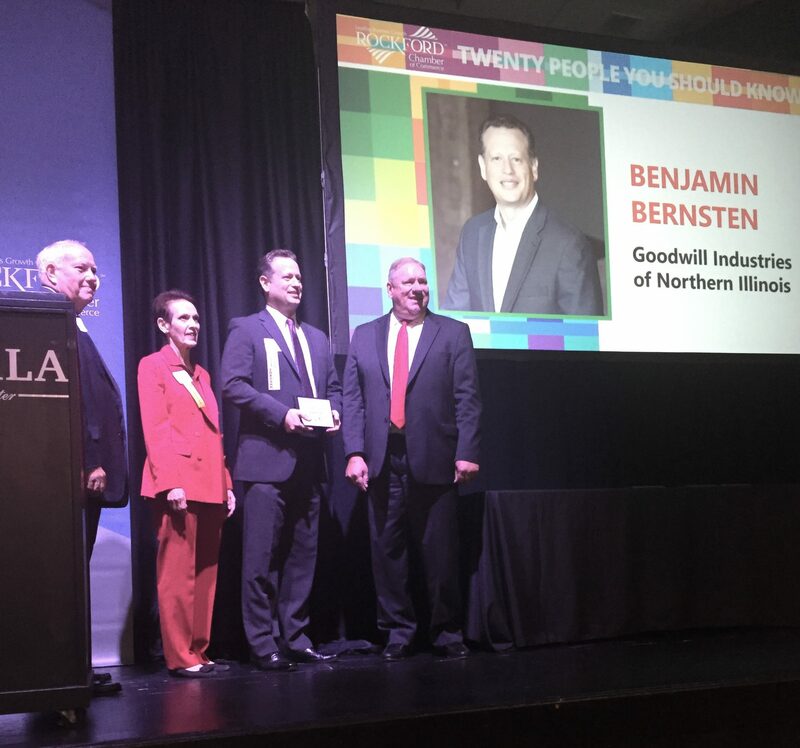 ROCKFORD, IL (Nov. 2, 2018) — Ben Bernsten, president of Goodwill Industries of Northern Illinois, was named one of the 2018 People You Should Know by the Rockford Chamber of Commerce. 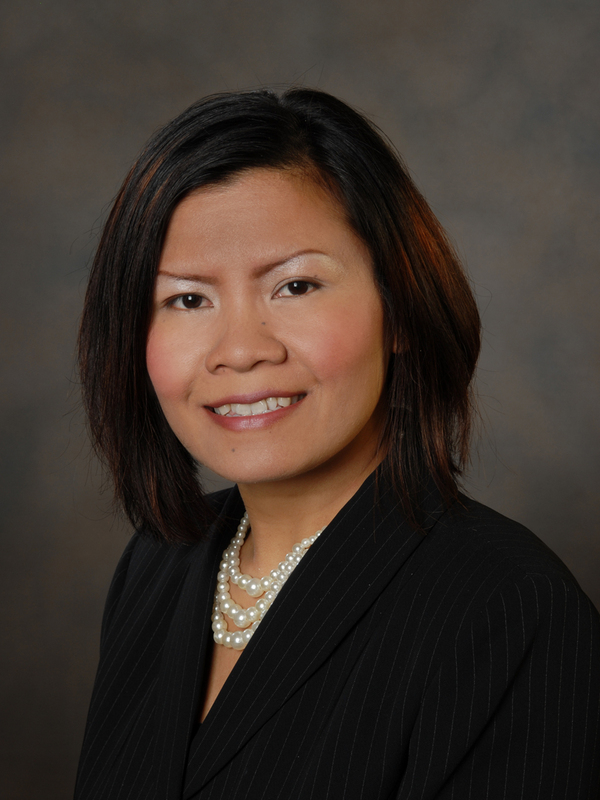 Goodwill Board of Directors member, Paulina Sihakom, was the recipient of the Mentorship Award at March 5th’s YWCA Northwestern Illinois Leadership Luncheon at Giovanni’s in Rockford, Illinois.